Have an industry publication question? Contact us! TAPPI Press offers some of the most in-depth resources and references for the forest products and related industries. Here are our newest additions. 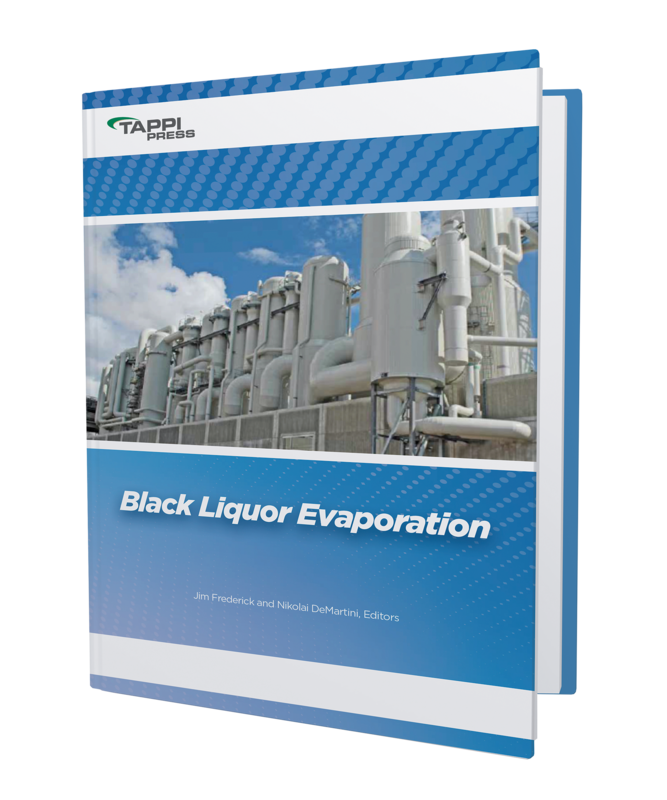 This book covers the science, technology, and practice of successfully concentrating black liquor from weak liquor to firing concentrations. 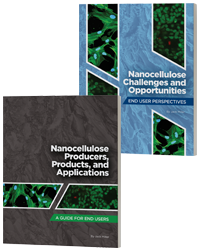 Nanocellulose: Producers, Products, and Applications A Guide for End Users provides an in-depth description of the various cellulose nanomaterials, highlights the state of the industry, and details the offerings of various suppliers, including more than 50 Profiles, many with product specifications. Nanocellulose Challenges and Opportunities: End User Perspectives was developed to explore the commercial and technical challenges of commercialization and features insights from end users and input from the End User Panel 2017 International Conference on Nanotechnology for Renewable Materials, plus a Bonus Appendix with highlights from the 2018 End User Panel. This publication was developed for the purpose of providing suggested guidelines to aid in the safe operation and management of Yankee dryers. It is believed that these guidelines will satisfy existing ASME Code and more jurisdictional requirements and will provide documentation of what is understood to be “good engineering and operational practice” based upon accumulated paper industry experience. These guidelines do not supersede dryer manufacturers’ operations manuals and do not purport to cover all possible applicable regulatory requirements. The Handbook For Pulp and Paper Technologists (The SMOOK Book), is by far the best-selling text to introduce the entire technology of pulp and paper manufacture. Now available in Spanish, the book features 27 chapters covering all aspects of pulping and papermaking, as well as hundreds of illustrations, charts, and tables to help the reader grasp the concepts being presented.